M looking for a forever loving home for my female pug, her name is coco and she the most loving dog ever.. She is kc reg with paperwork and only had her puppy jabs. 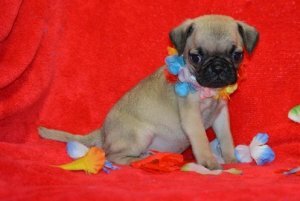 Pug Dog Puppies Kc Reg, both male and ready to go home now. KC Registered Silver Pug For Stud.Pictures shown do not do this gorgeous boy any justice.